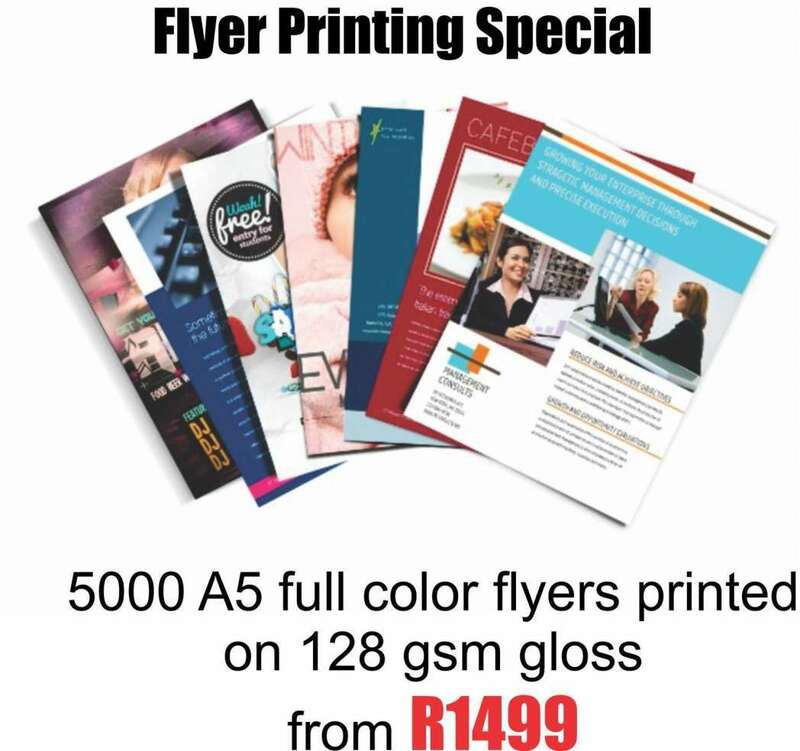 We are seen as one of the best flyer printers in Johannesburg South Africa. We specialize in flyer printing single sided business card printing to double sided business card printing. 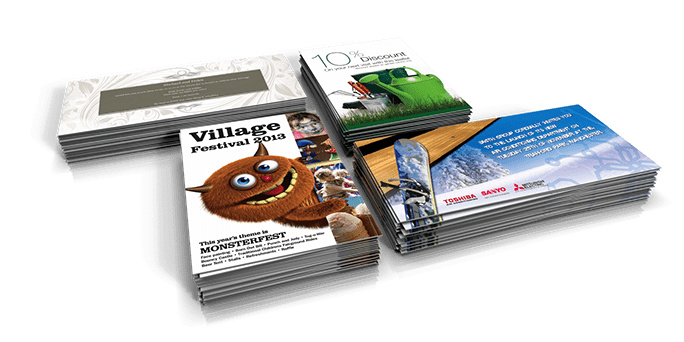 All our flyers are printed in Full Colour, Gloss or Matt in Johannesburg.